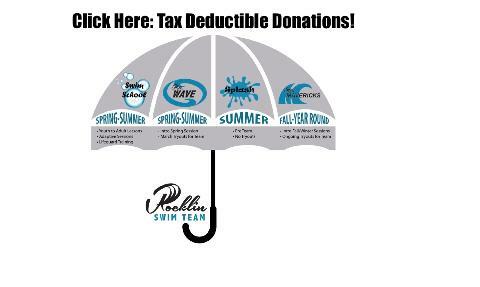 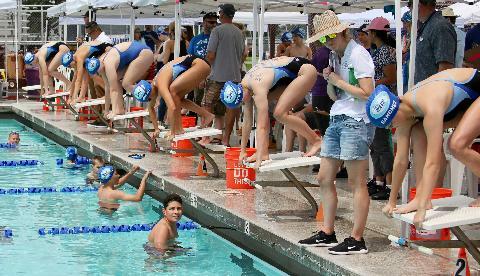 Our non-profit Rocklin Swim Team in Rocklin, California is the home of Rocklin Swim School, Adaptive Swim with Love Olivia, Splash Pre-Team, Wave Team and Mavericks Team where swimmers of all ages and abilities become all that they choose to become! 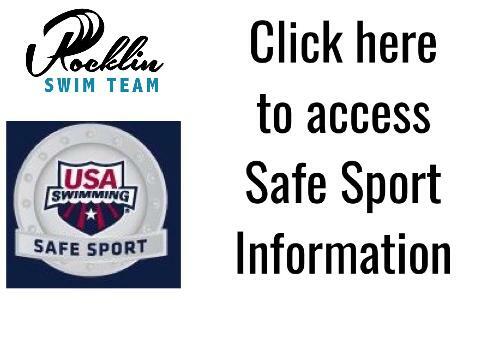 We are a Safe Sport team and a local USA Swim Foundation Make-A-Splash partner; please visit RST Aquatics above to learn more or call 916-975-5130 and we look forward to seeing you on our pool deck soon! 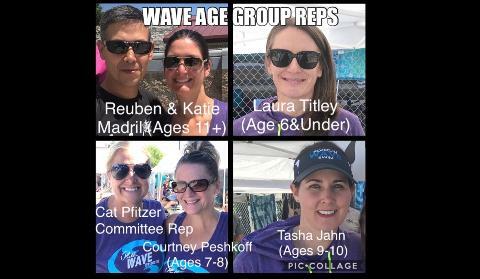 WAVE Team Picture - Say Cheese! 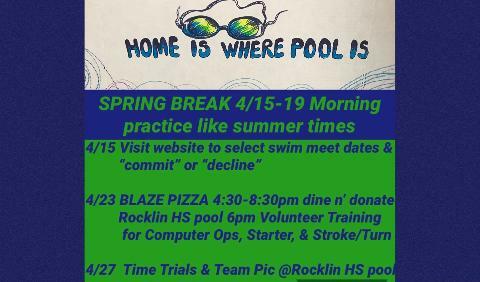 2019 March Stroke Clinic Welcome! 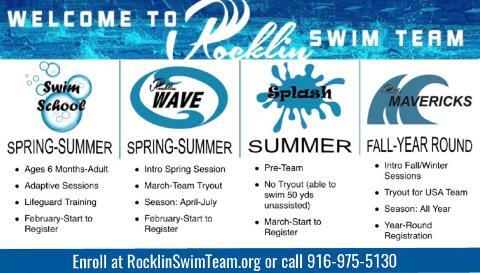 Spring Swim Programs Now Open for Registration!